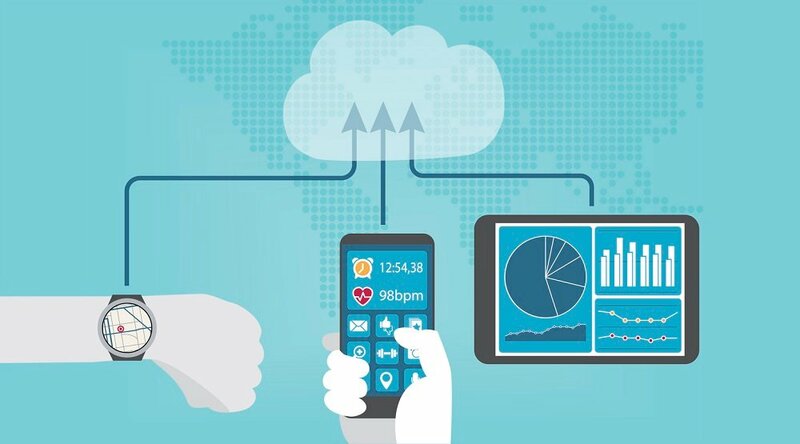 Remote patient management (RPM) is a breakthrough in healthcare delivery that leverages leading technology and patient engagement practices to transfer the bulk of patient care from the hospital to the home. 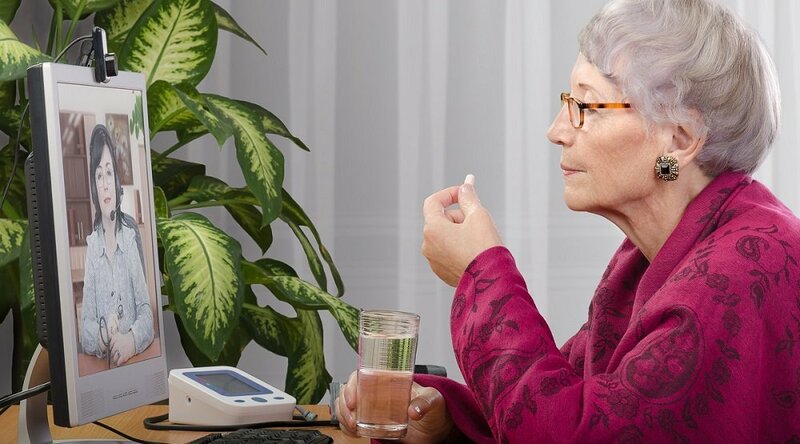 To this end, RPM has proven effective at not only improving patient comfort, engagement and satisfaction and but also in reducing hospitalizations and readmittance rates (see, for example, early results from the Mississippi Diabetes Telehealth Network). Given this success, might there also be cause for concern among nurses, doctors, and other clinicians that RPM will make them obsolete? 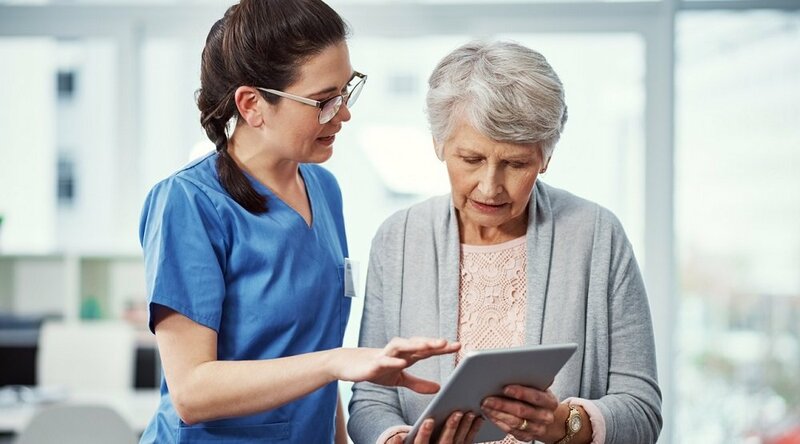 In the video, Care Innovations® Chief Operating Officer Marcus Grindstaff explains how remote care can enable nurses and physicians to interact on a more active basis with their patients, no matter the distances involved. “It really enhances a clinician's ability to reach out to their patients, to interact with their patients, in an environment which is the preferred environment for the patient,” he says. 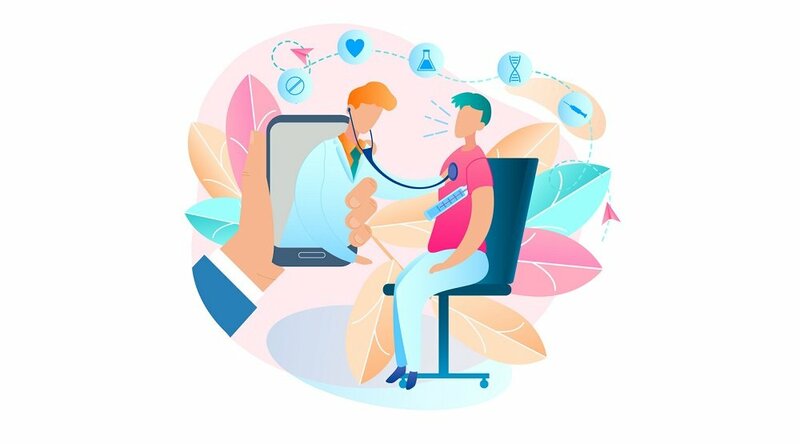 What’s more, RPM can actually improve the lives of doctors and clinicians by easing some of the more onerous aspects of their work — for instance, reducing the time it takes to meet in-person with an overwhelming amount of patients. 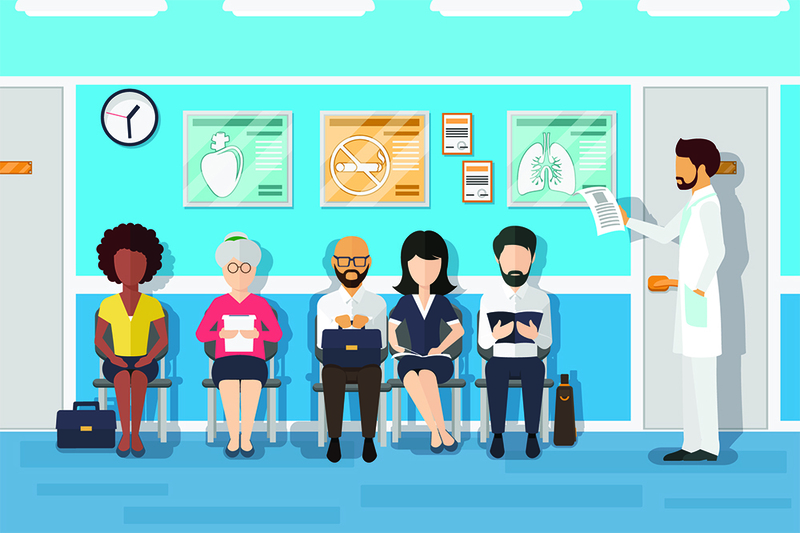 When meetings with patients are more effective and more conveniently timed, doctors and nurses can see more patients, more effectively — without any sacrifice in quality or attentiveness. And that has implications for the nation’s ongoing primary care shortage, as well. Again, recent clinical studies show that patients achieve real results with RPM, and to be enormously happy with their RPM programs, to boot. And strengthening the bond between the patient and caregiver is widely credited as one of the principal foundations of this success. So, an effective RPM program doesn’t replace doctors, nurses and clinicians, but actually empowers them, and strengthens their relationships with their patients. Just as ever, doctors, nurses and practitioners who excel in their professions will continue to be in demand. RPM can indeed help “overcome, as a healthcare system, the shortages we have of doctors and nurses today,” as Karissa concludes in the video. We invite you to learn more about how RPM can help supplement the work of nurses and doctors: Contact a Care Innovations representative for more information. And don’t forget to check out the Care Innovations RPM Academy for more videos highlighting the wide variety of benefits offered by remote patient management.